Surrounded by palm trees, the main focal point of the complex is the fantastic swimming pool. The resort centre is within easy reach and the comfortable accommodation are perfect for a fun filled holiday. There are no reviews for Hotel Riu Papayas yet. 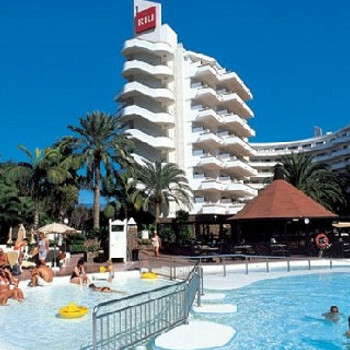 Have you been to Hotel Riu Papayas? Share your experience with the others.